The Eighth Circuit heard oral argument in the NFL dispute today. The case is captioned Tom Brady et al. v. National Football League. Two former Solicitors General argued the case. Paul Clement argued on behalf of the NFL. Ted Olson argued on behalf of the players. 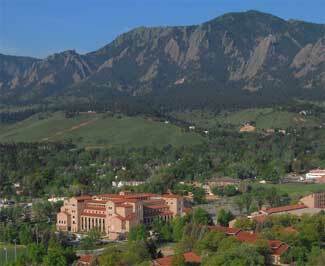 The University of Colorado Law School scored a major coup yesterday. It appointed Philip J. Weiser as its new Dean. Professor Weiser is one of the top officials in the White House in regard to innovation issues. He currently serves as the senior advisor for technology and innovation to the National Economic Council at the White House. Previously, he served as a law clerk to Justices Byron R. White and Ruth Bader Ginsburg. Professor Weiser is also the driving force behind CU-Law’s Silicon Flatirons Center for Law, Technology, and Entrepreneurship. You are currently browsing the 717 Madison Place blog archives for June, 2011.